A query came up recently among booze nerds on social media to name the most remote whiskey distillery they know of in operation. Among some rather far-flung contenders in the Scottish isles and Tasmania, Far North, in Hallock, Minnesota was thrown in the ring. As the name suggests, they happen to be the northernmost distillery in the United States, and are also one of only a few in the U.S. that grows the grain for their own line of spirits. Independent? Craft? Handmade? Field to Glass? As more small brands join the herds, in this context, the meanings of these terms have basically turned to rubber. However, at Far North, they live up to the word. 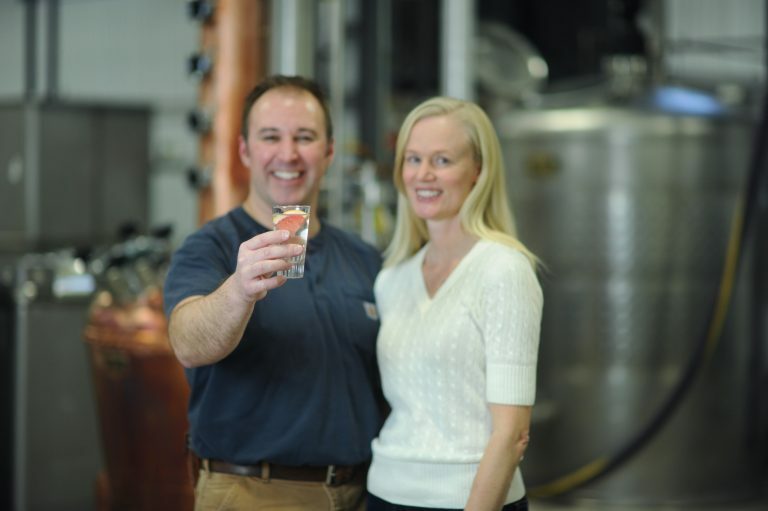 It starts with a familiar story in craft distilling: married founders, Cheri Reese and Michael Swanson, abandoned the big, bad corporate world to do something more meaningful and enjoyable with their lives by making spirits and starting a distillery. Here’s the twist - they didn’t have to prospect for a place to distill, it was already right there - on their fourth-generation family farm. This way, they are a part of every process - truly from field to bottle - of making their vodka, gin (regular and navy strength) and rye. “We grow the [non-GMO] rye and corn used to make the whiskey right outside the distillery, literally, everything but the rum [Ålander Spiced Rum]. We bring in a premium demerara sugar for that,” says Swanson, who is the master distiller, referring to the sugar sourced from fellow farmers Lula-Westfield in Louisiana. 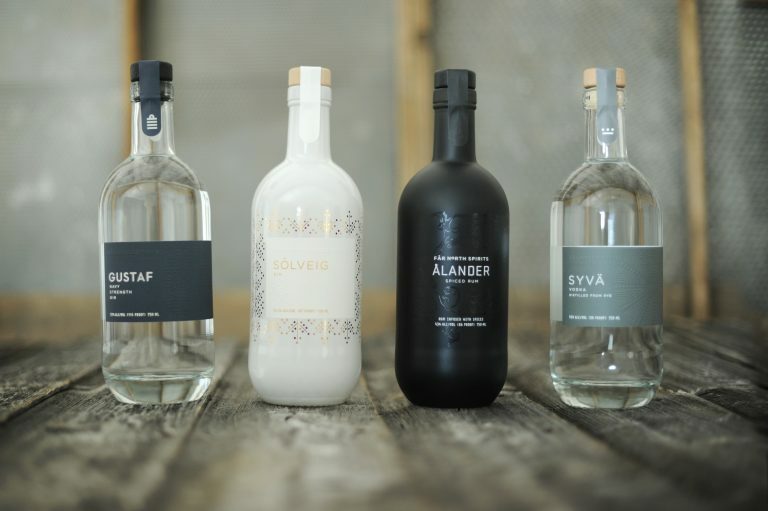 “It gives us a lot more control over that end of the process.” As a nod to the couple’s Scandinavian heritage, the spirits have names like Solveig (the gin representing the female name that means “sun” and “strength”), Gustaf (the navy strength gin named for the adventurous, viking-esque great grandfather who founded the farm), Syvä vodka (Finnish for “deep”), etc. This became an elaborate rye study conducted right on the farm. Five different varieties of rye are being grown for comparison, and each test plot is processed identically in terms of milling, malting and fermentation. They are distilled into white whiskey using the same yeast strains. The trial is still ongoing, and there is talk of growing the rye in different plots to also test effects of terroir. To find Far North spirits, click here.